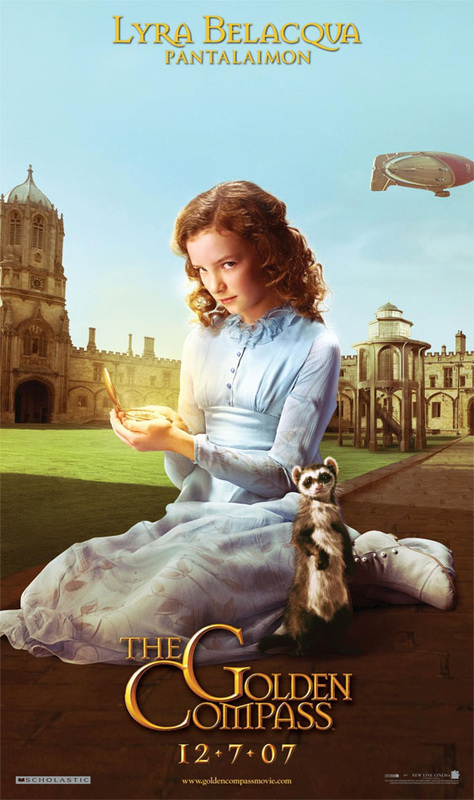 Based on author Philip Pullman's bestselling and award-winning novel,'The Golden Compass' tells the first story in Pullman's His Dark Materials trilogy. 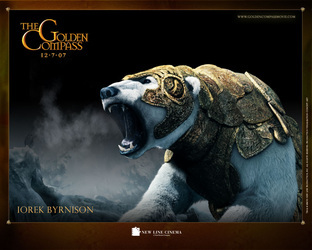 'The Golden Compass' is an exciting fantasy adventure, set in an alternative world where people's souls manifest themselves as animals, talking bears fight wars, and Gyptians and witches co-exist. 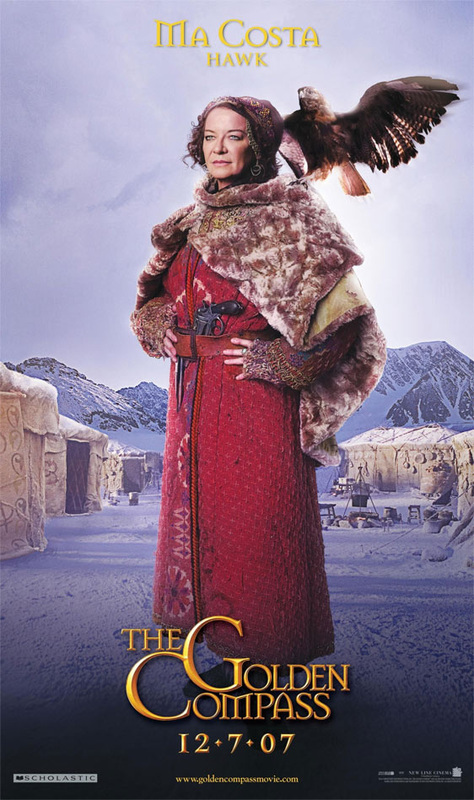 At the center of the story is Lyra (played by newcomer Dakota Blue Richards), a 12-year-old girl who starts out trying to rescue a friend who's been kidnapped by a mysterious organization known as the Gobblers - and winds up on an epic quest to save not only her world, but ours as well. 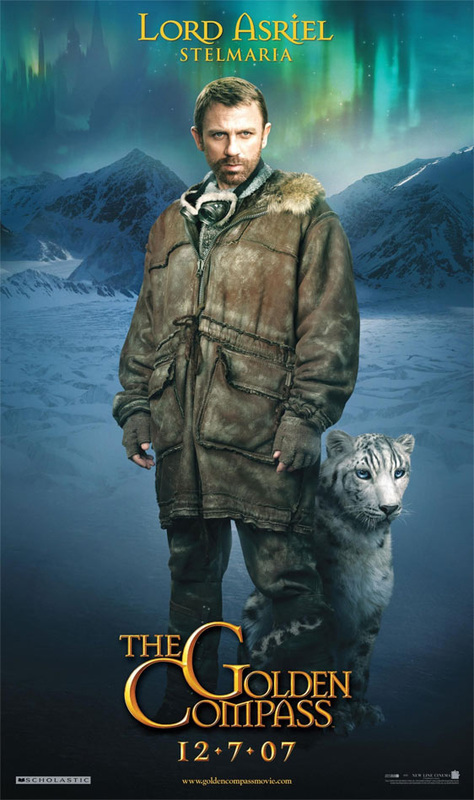 'The Golden Compass' stars an ensemble cast that includes Nicole Kidman, Daniel Craig, Sam Elliott, and Ian McShane. 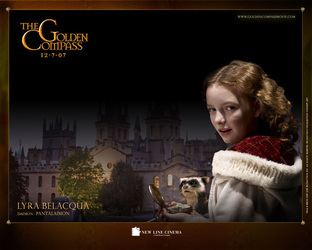 Dakota Blue Richards as Lyra Belacqua, who embarks on a voyage to battle the forces of evil and rescue her best friend. Nicole Kidman as Mrs. Coulter, an influential woman who takes an interest in Lyra. Daniel Craig as Lord Asriel, Lyra's strict and mysterious adventurer uncle. 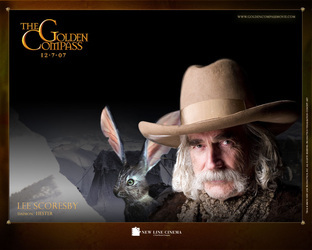 Sam Elliott as Lee Scoresby, a Texan aeronaut who comes to Lyra's aid. The Golden Compass Movie Prop Peplicas, Figures, Toys and Collectibles! 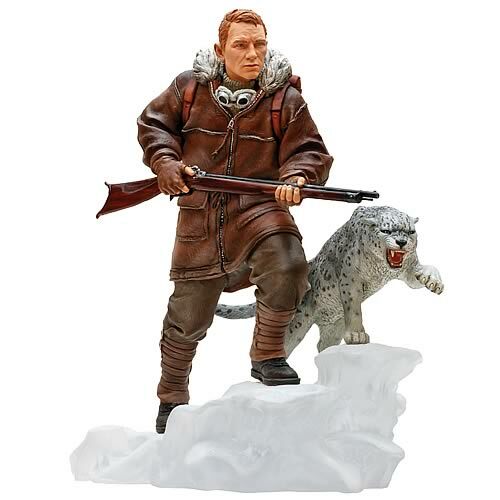 This 1:6 scale figure of Lord Asriel comes with amazing details right from the film and features the likeness of Daniel Craig. 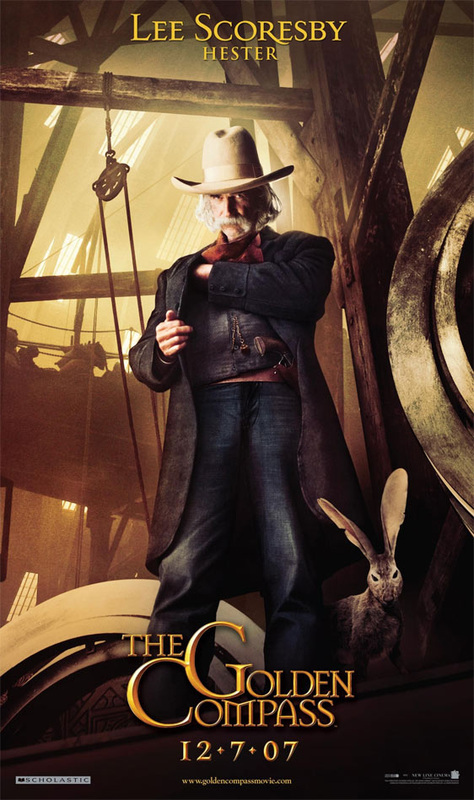 Brilliant, bold, iron-willed and implacable, he is sculpted with his proud and powerful daemon, Stelmaria, in a pose that captures his unflinching physical and intellectual bravery. Display him alone or with the figurines of Mrs. Coulter and Serafina Pekkala to complete the triumverate of power, evil, and wisdom Lyra Belacqua must encounter on her journey. 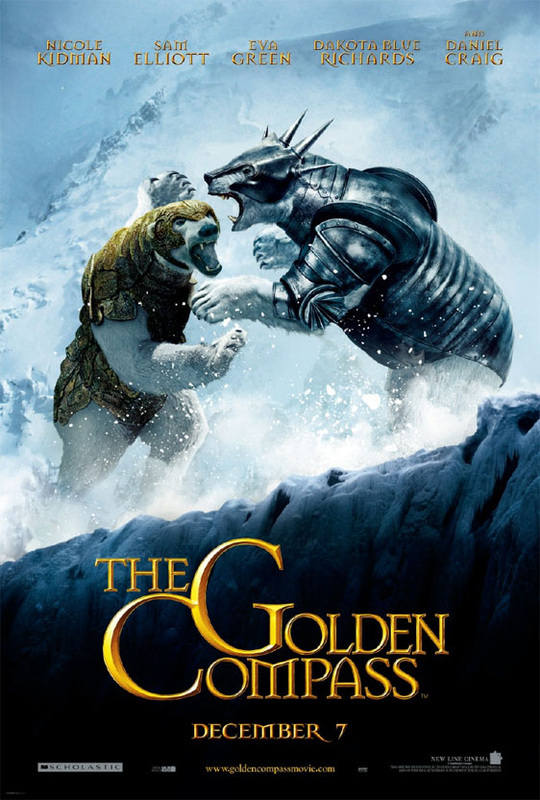 Set in a parallel universe, at the center of The Golden CompassTM is Lyra, a 12-year-old girl who seeks to rescue a friend who's been kidnapped, and unwittingly embarks on an epic quest to save all worlds. 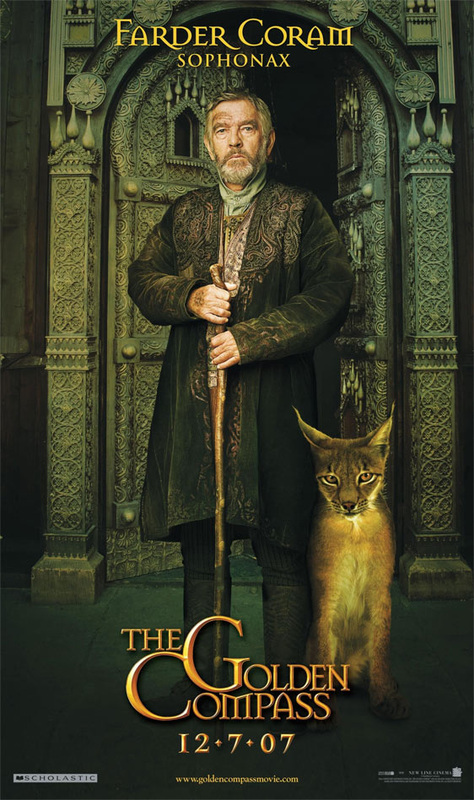 This alternate reality is populated by fierce Ice Bears, witches, and other magical creatures such as "dæmons" - talking animals that are the physical manifestation of a person's deepest essence. 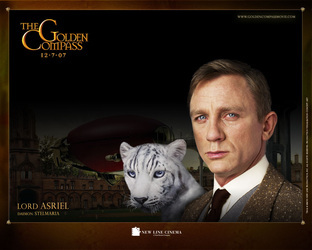 The extraordinarily powerful bond between human and dæmon lies at the heart of the story of The Golden CompassTM Based on an authorized likeness of Dakota Blue Richards in the New Line Cinema film, The Golden CompassTM, 12" Lyra is crafted of fine quality vinyl & hard plastic; her hair is rooted with curly, saran fiber, and she has hand-painted eyes. 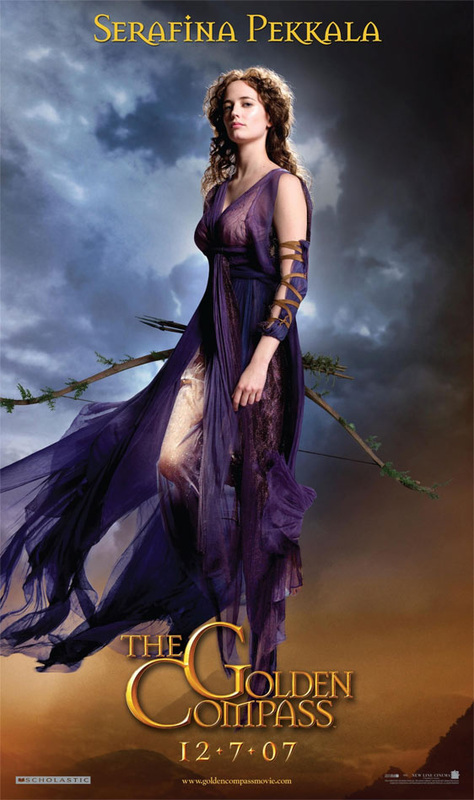 Lyra has 9 points of articulated movement, and she comes dressed in a pale blue dress and red pinafore with floral embroidery. 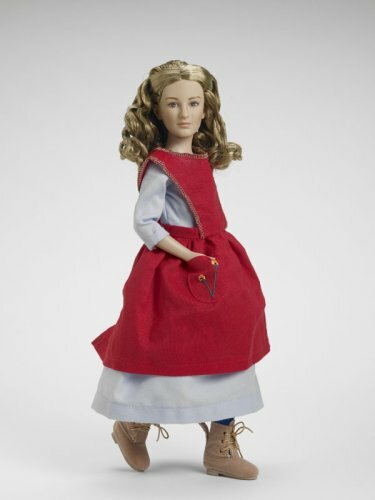 With her outfit she wears blue knit socks and beige, flocked boots; includes display stand. 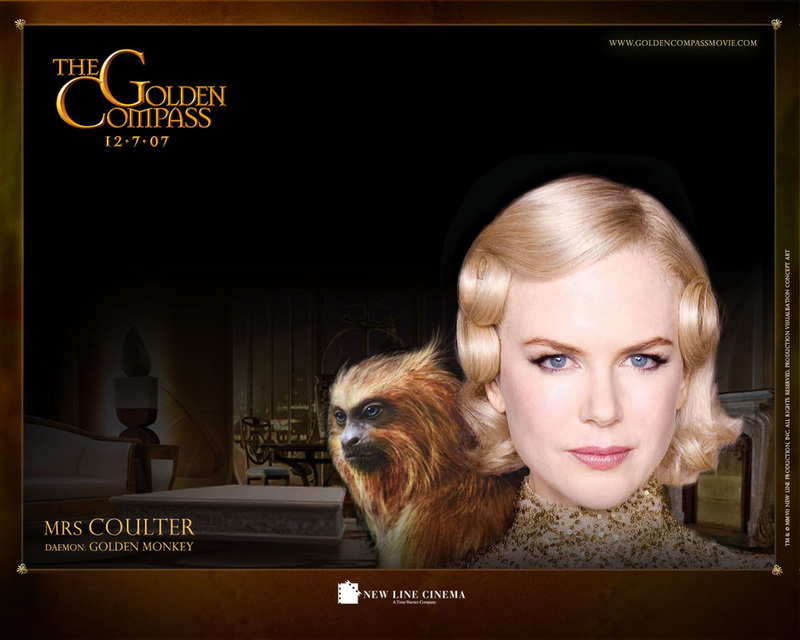 Now you can insert a new element of malevolence into your Golden Compass or film-villains anthology with the psychologically complex, intelligent, and power-hungry Mrs. Coulter. 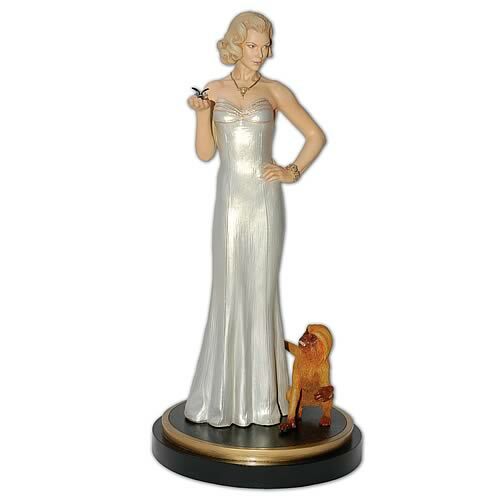 Master Replicas' authentic 1:6 scale statue captures her chilling beauty and sinister sophistication as she poses with her vicious golden monkey and a vile spy fly. 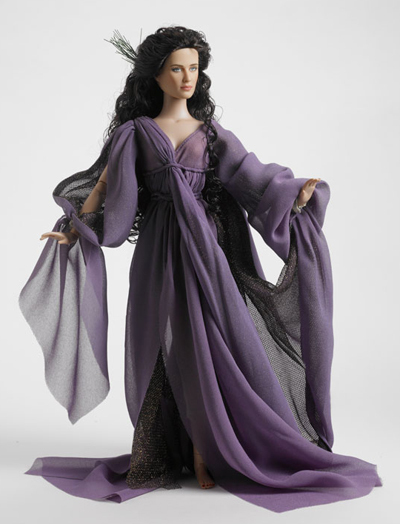 Display this mesmerizing polystone sculpture alone or with the character figurines of Lord Asriel and Serafina Pekkala, to show the forces of evil, power, and wisdom that influence Lyra Belacqua on her journey! 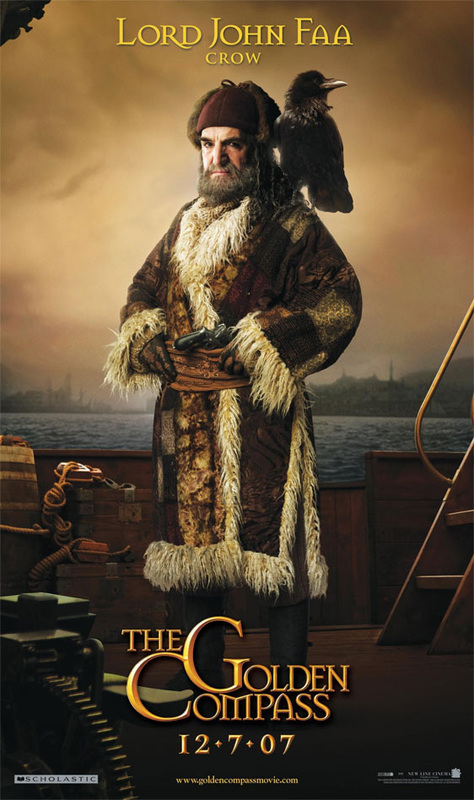 - the main antagonist of the film, an influential woman who takes an interest in Lyra.